These types of plates are used for extracting metallic particles which circulate on a product transport conveyor belt, during a vertical fall, over a sloping channel, over ramps, etc... It is made from very big ferrite magnets placed in such a way that they create a powerful magnetic field. 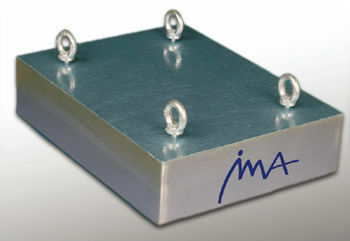 The magnetic surface directly above the material that is circulating is made in AISI 304 or AISI 316 stainless steel. 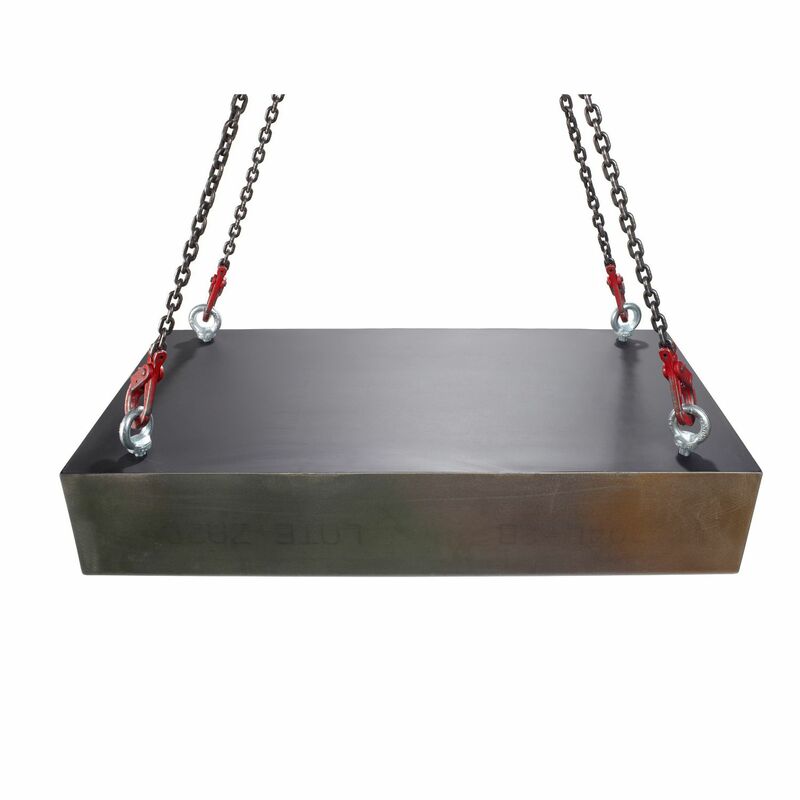 These plates have metric thread screw holes in the reverse side of the plate, into which ring attachments can be placed in order to suspend the plate over the circulating product. 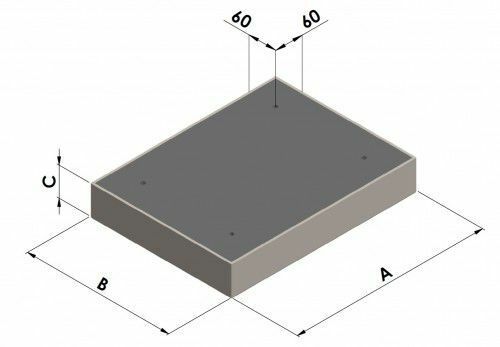 The standard range includes a great variety of measurements, however, to special order, we can supply them in any size.